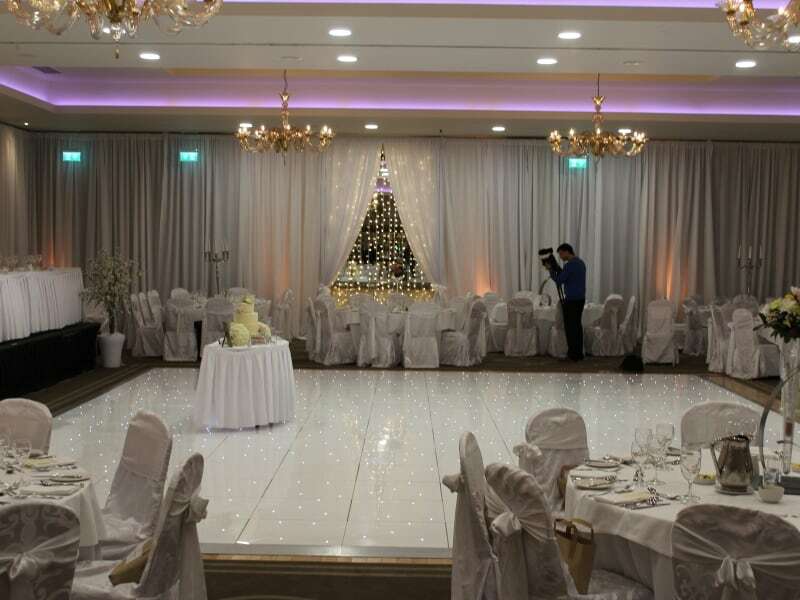 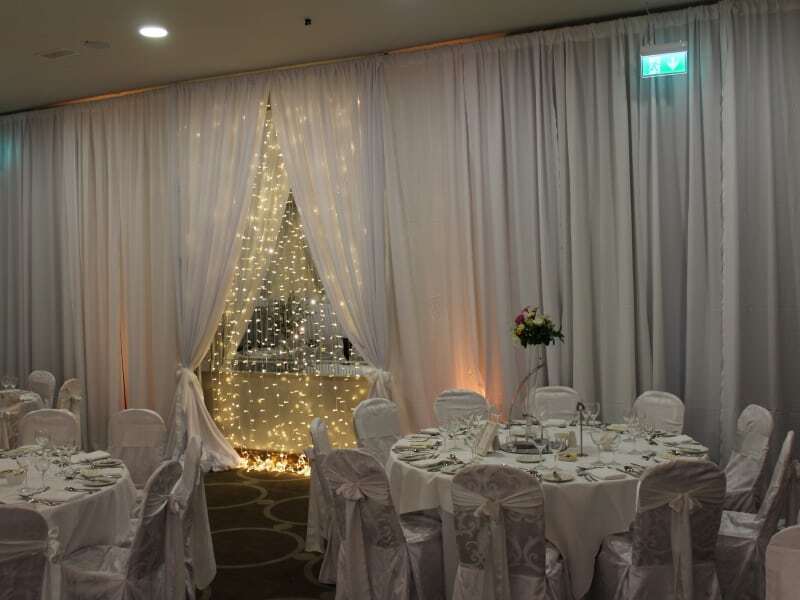 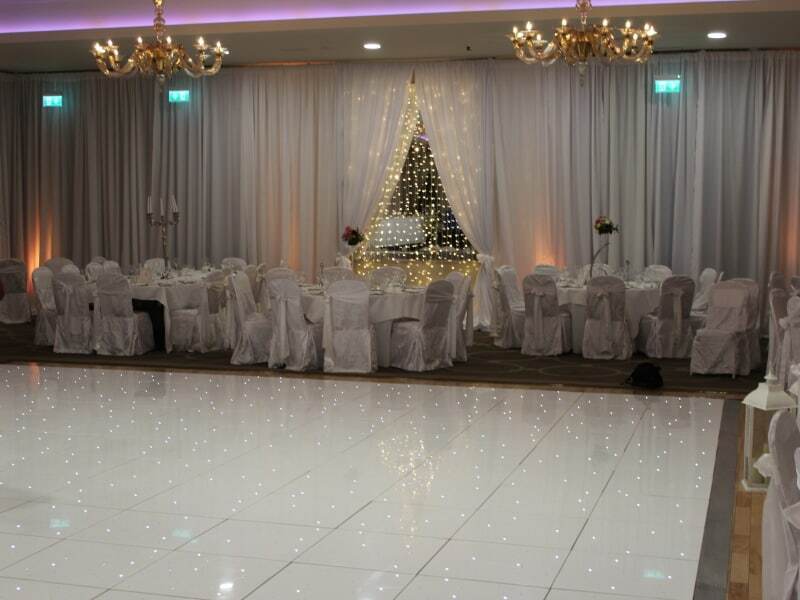 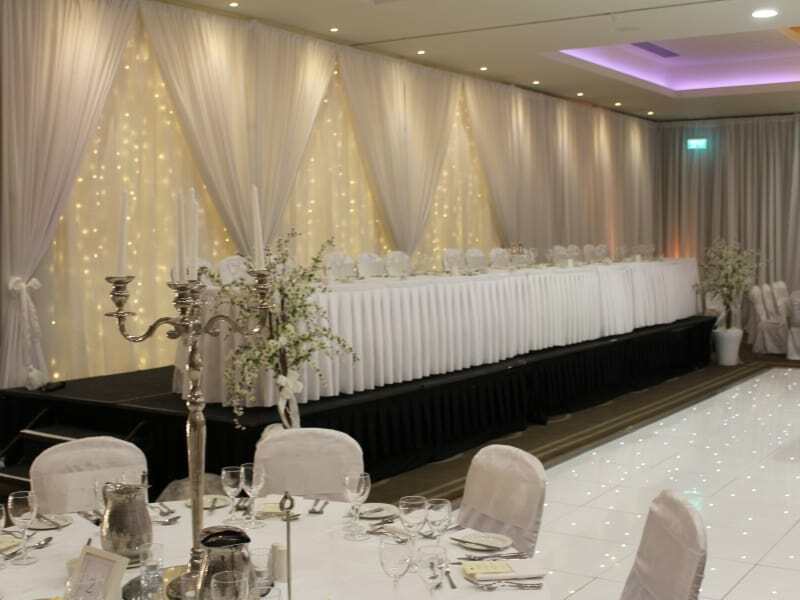 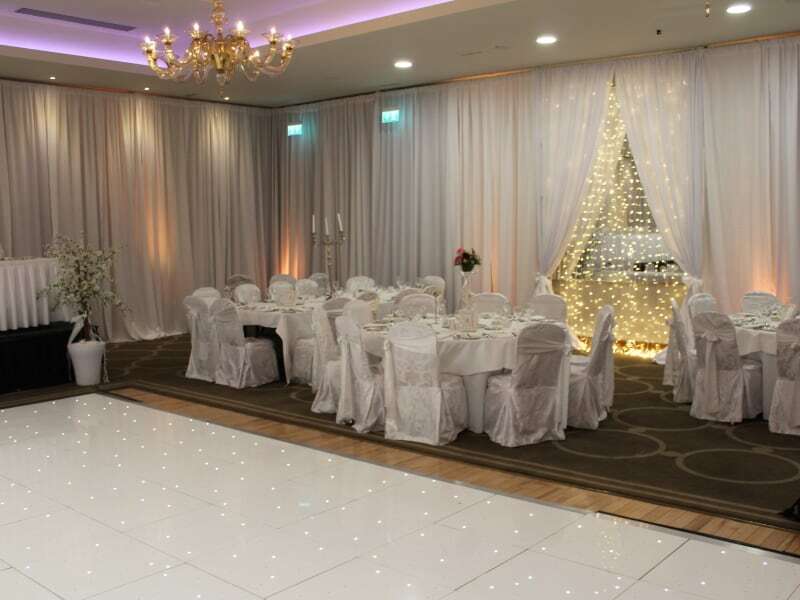 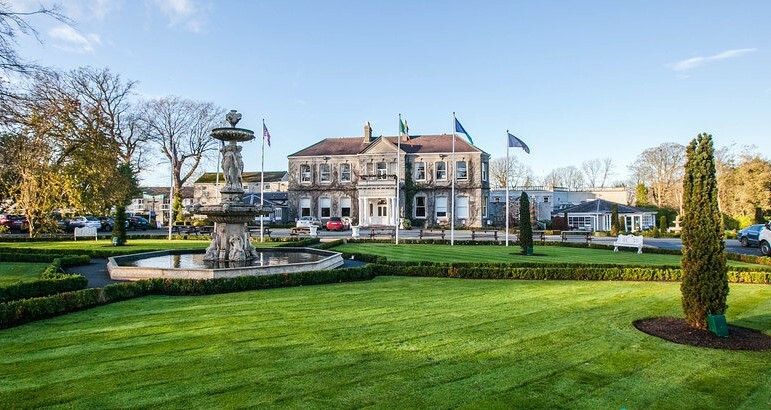 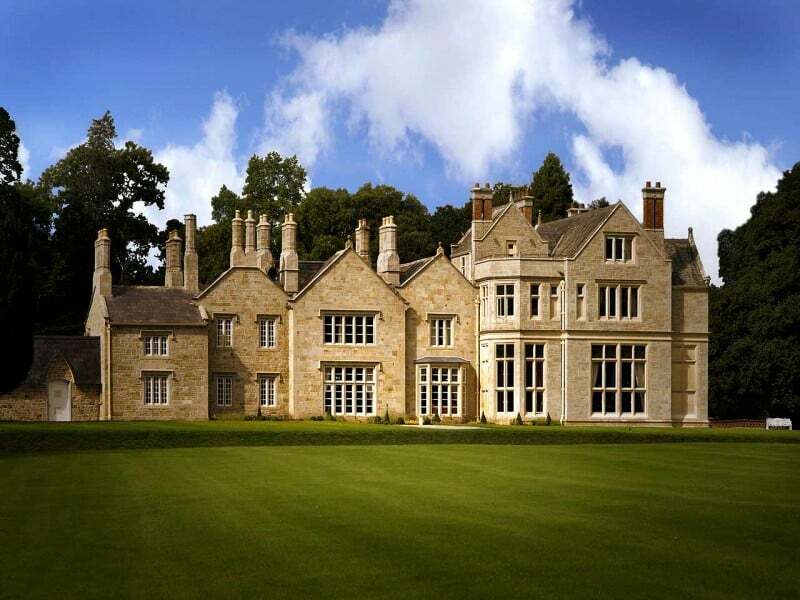 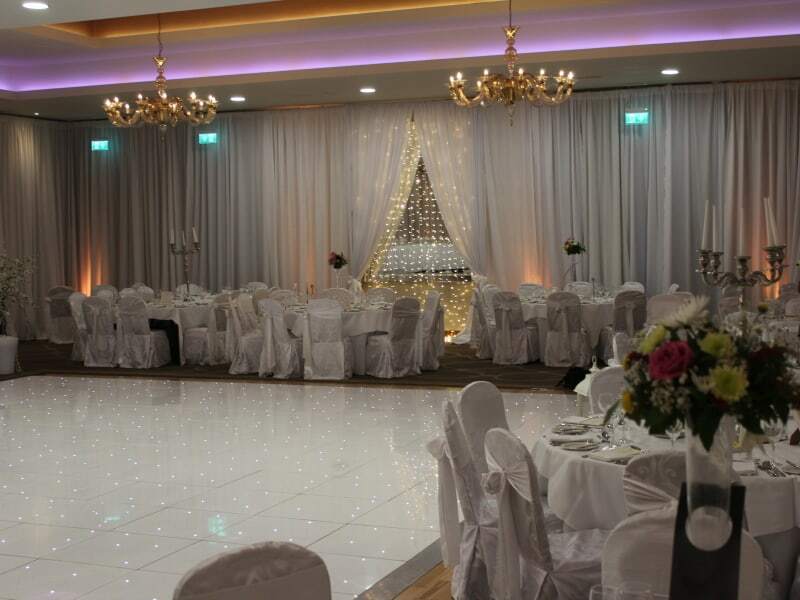 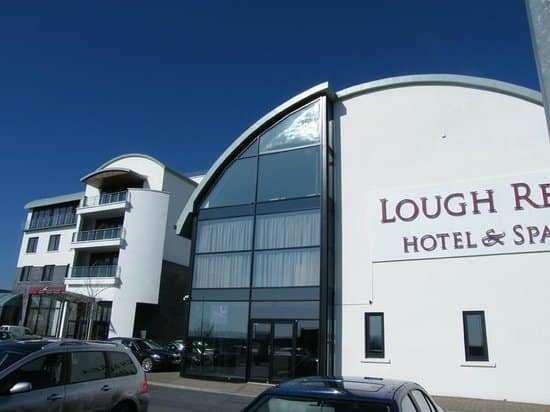 Lough Rea Hotel is a beautiful 4 star hotel situated just 20 minutes from Galway City. 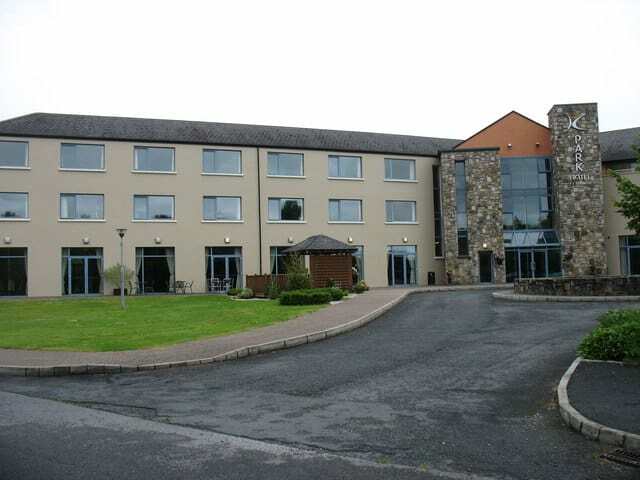 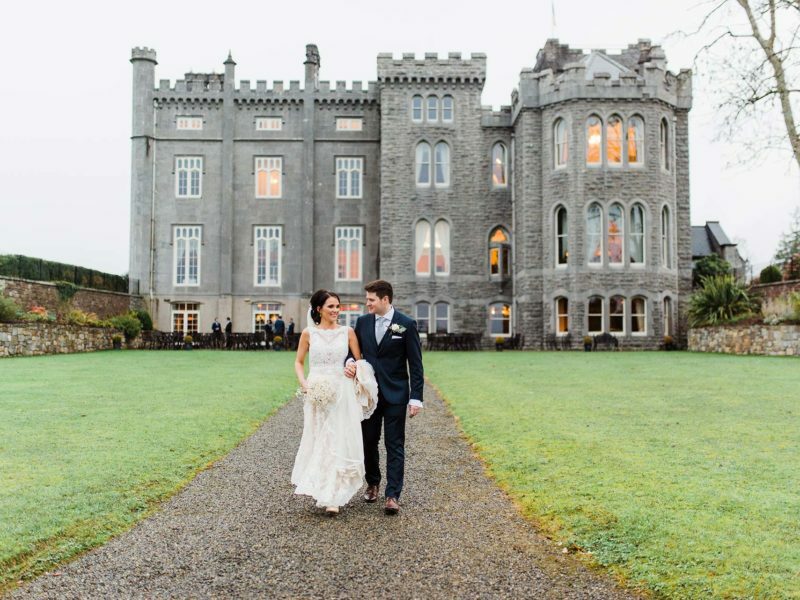 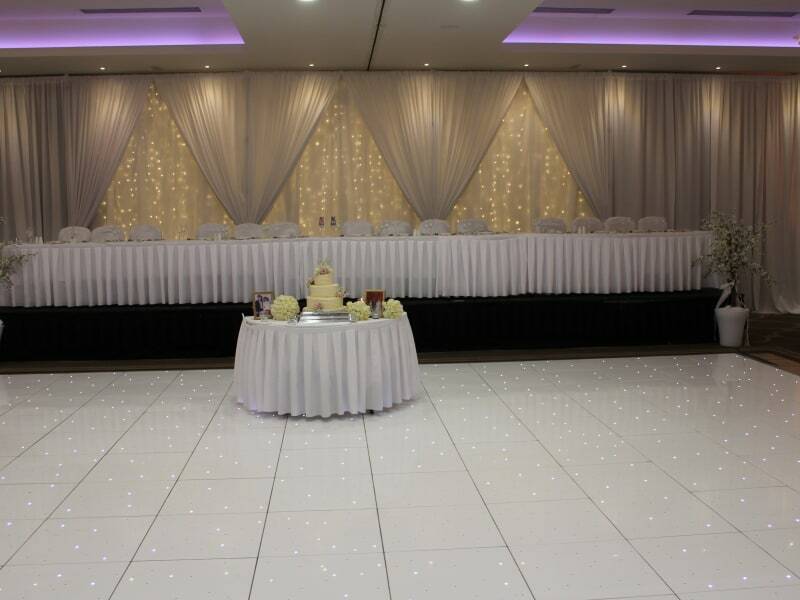 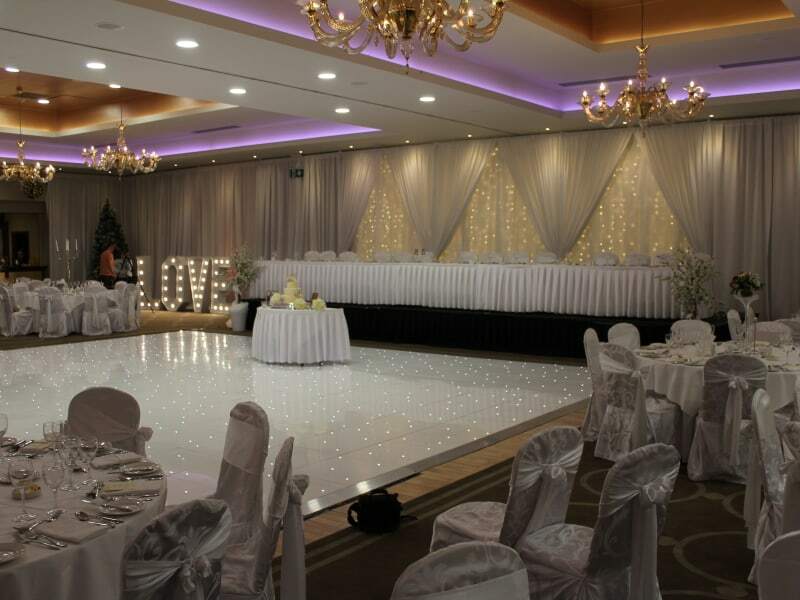 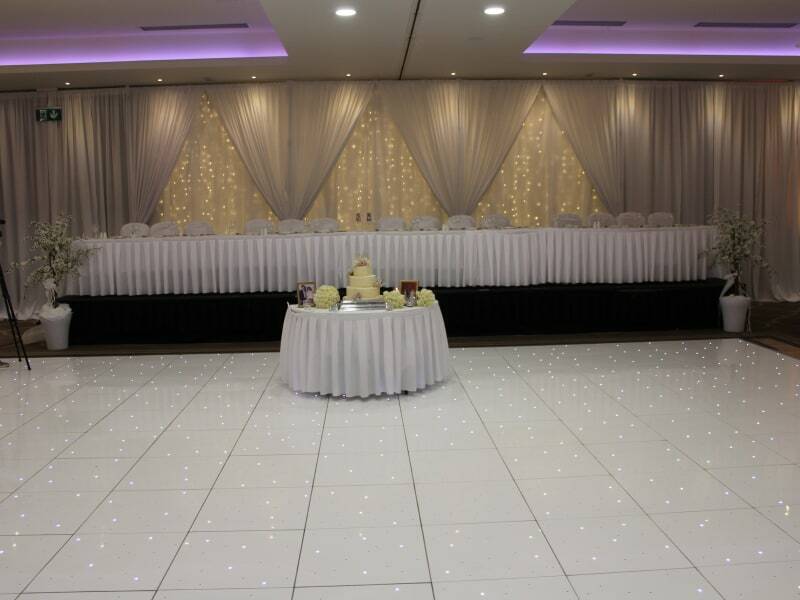 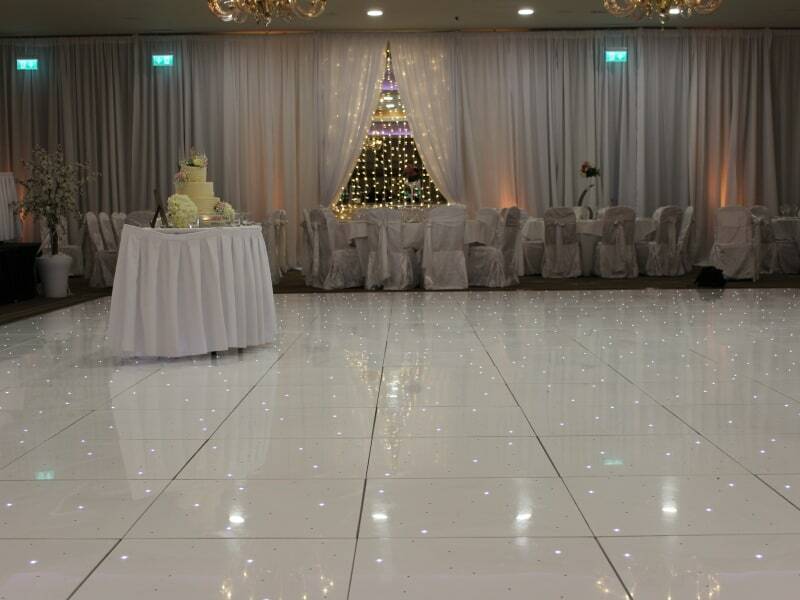 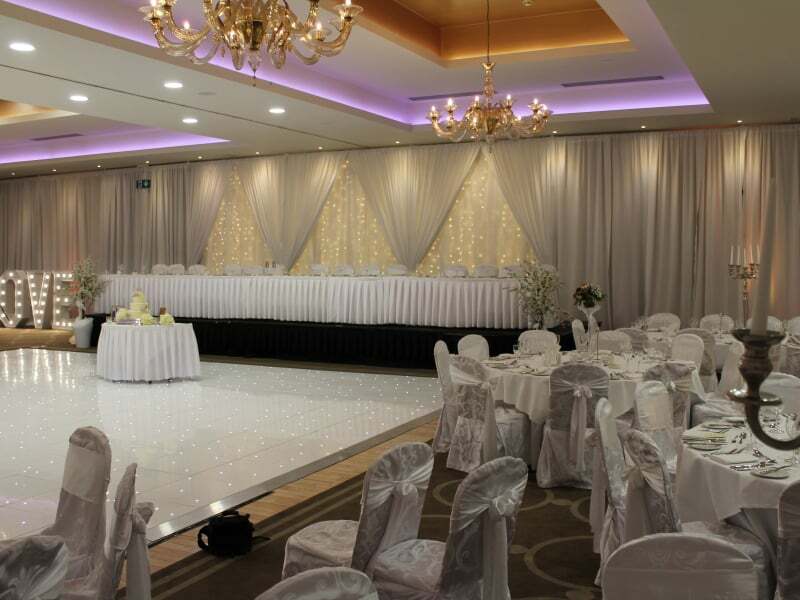 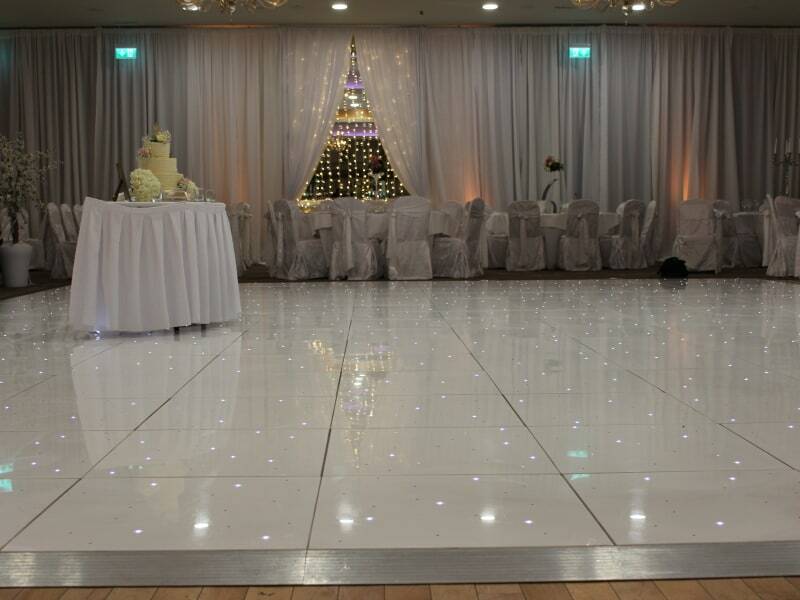 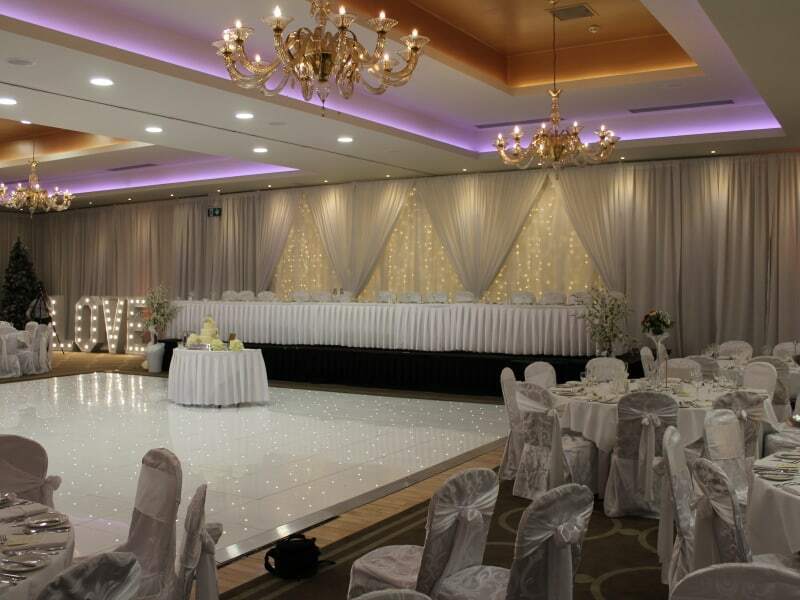 It overlooks the stunning Loughrea Lake guaranteeing tranquility and peace. 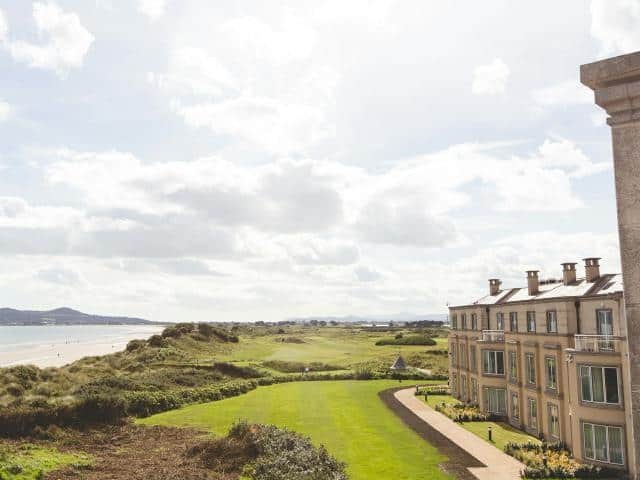 It is of course right in the heart of the Wild Atlantic Way and all the amazing beauty that it offers.